Above: The Fantastic Four take on a great challenge. Stock Photo. 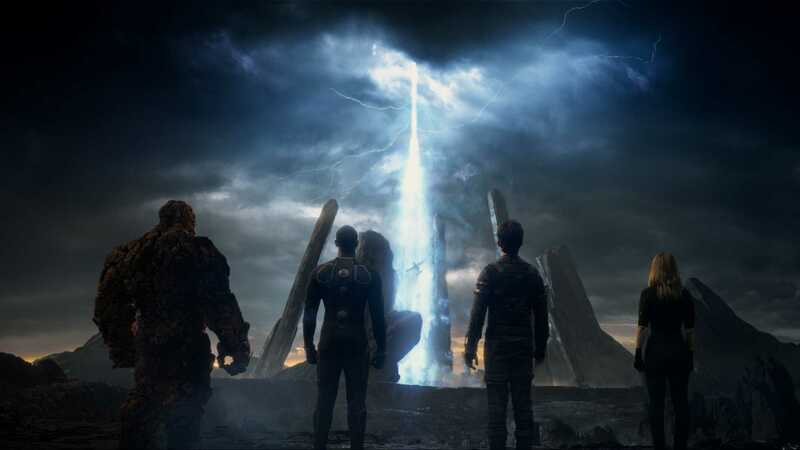 For the first time since 2007, the Fantastic Four is making its way back into theaters with a new take and a new cast of superheroes. Taking on an iconic role is no easy task, but Jamie Bell, Michael B. Jordan, Kate Mara and Miles Teller were all excited to take on the challenge. With director Josh Trank (“Chronicle”) at the helm, the actors were able to get a clear understanding of the new vision of the film. Instead of the characters embracing their newfound powers, this film sees the mutations more as disabilities – something that the characters have to adjust to and learn how to work with. It is an important message that the actors want to bring to children that is not often seen in superhero cinematic universe. But, in addition to learning to work with disabilities, they stress the importance of having people to stand by you. Fans of the Fantastic Four do not need to worry. The origin behind the superpowers still follows the same storyline and all the characters, including Victor Von Doom (Toby Kebbell), are affected in the same ways people love. Even though we still get to hear the famous catchphrases, like “it’s clobberin’ time” and “flame on,” the actors themselves were not the most excited to perform them. While there was initial backfire at the casting, the four prove that they were the right ones for the job. It is obvious in the film that they have great chemistry, but it is also so great to see they feel the same off-screen. With the reboot of “Fantastic Four” out now and superhero movies seemingly scheduled throughout the next decade or two, we should expect to see more of these characters. They even hinted at a crossover film with the X-Men. “Fantastic Four” is now playing nationwide and a sequel has already been planned for a 2017 release.